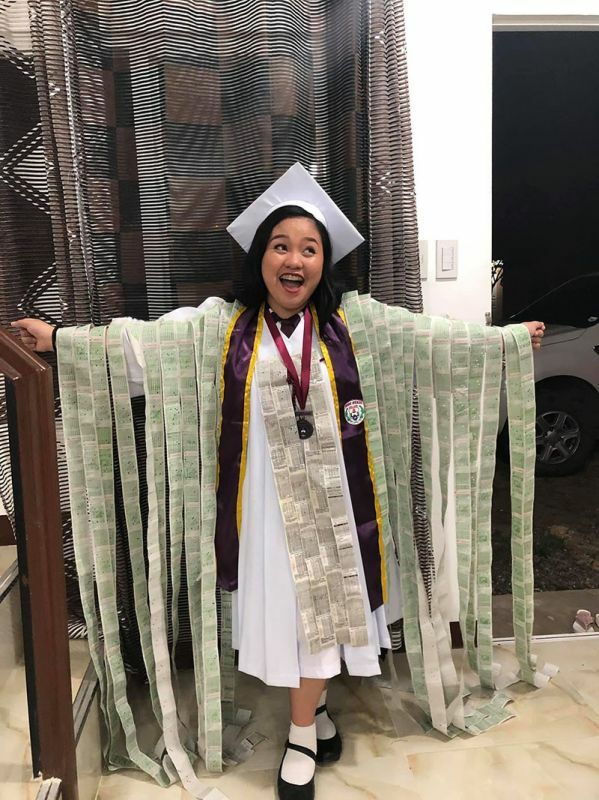 FOR Kath Lagarto, who went viral as the “ticket girl” because of her graduation post proudly showing the bus tickets she had accumulated through her school days, traveling to her home in Sto. Tomas, Davao del Norte every day after school at Jose Maria College in Davao City is much more convenient than living in a boarding house in the city. For one, she gets to see her parents everyday and she gets to do her duties as a daughter. She can also do her research and have more time to study her lessons as well. “To be honest, wala jud ko nag-expect nga mag-viral ko,” she said on her post that went viral on Facebook. 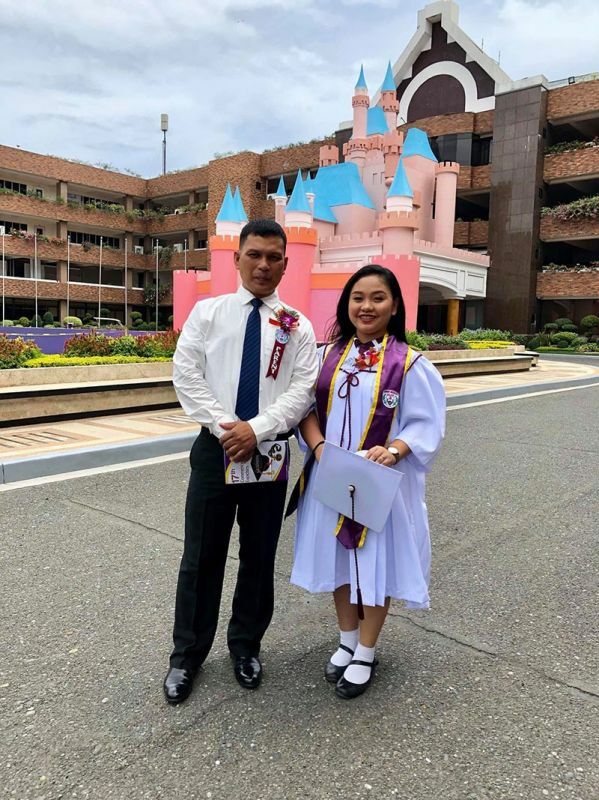 Lagarto said her travel going to school gives her additional time to study her lessons for the day, which she also attributed for the honors she received during her graduation. Aside from that, she also gets to rest as well when she travels going back home after school. This way, she feels more relaxed even after a hectic day at school. 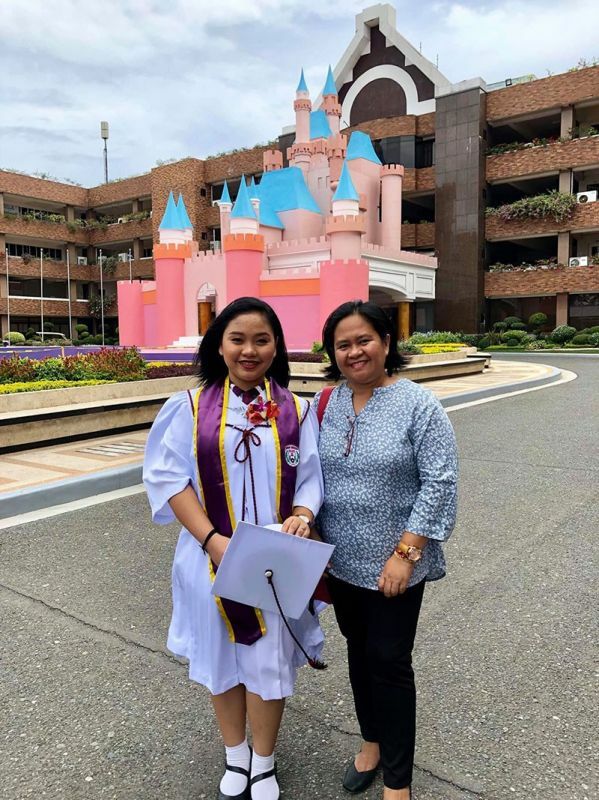 During her first year as senior high school, she and her grandmother rented a boarding house near her school while her parents applied for a housing loan in Davao City. They never expected that housing loans take a very long while to be processed so they lived in a boarding house thinking that they will transfer anyway after the housing loan is completely processed and the house be awarded to them. However, as the days passed by, her research projects peaked that she needed to go to the internet cafes almost nightly. But since she’s new to the place, she was scared to go to the internet café especially at night time. So she decided to go home to do her research there since they have internet connection, computer set, and a printer. From then on, she decided to commute everyday. She also said her more than P150 transportation fare (with student privilege or SP) for non-airconditioned bus back and forth is even quite economical than getting a boarding house because for one, when she’s in a boarding house, she needs to spend separately for her food. Aside from that, she will also be paying separately for the electric and water utilities. At first, she felt inconvenienced travelling from house to school and vice versa, but later on she got used to it, especially that she found ideas how to use her traveling hours to kill her boredom and at the same time be productive: studying and/or taking a rest. She also attributed her success in school as a daily commuter going back and forth to school to her time management skill. “As student, time management is very important. Just work hard and put extra effort in everything that you do. 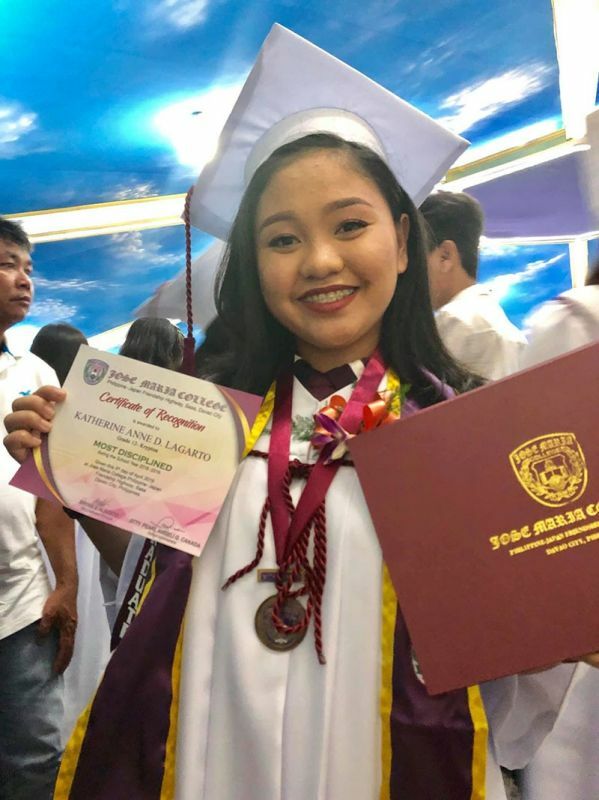 And also dili ta makalimot na magpasalamat sa mga taong naga-lift sa atoa and naga-support sa atoa all the way,” Lagarto says of her advice to students like her.